Village Behavioral Health is located in on an 80-acre campus of secluded woodlands in the foothills of the Great Smoky Mountains in Louisville, TN, minutes outside of Knoxville. 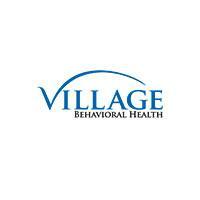 Village Behavioral Health is a 145-bed residential treatment center that serves adolescents ages 13 - 17 suffering from emotional and/or behavioral disorders who have not responded to less intensive treatment approaches. With separate gender specific campuses, Village Behavioral Health has been providing an industry leading alternative outdoor based treatment program to adolescents and teens for over 20 years.